MAP of the MEDOC | Circuits, walks and visits in Médoc. Montalivet in the Médoc is a region of France rich in culture and a history dating back through the centuries. Turn north out of the hotels and visit the Saxon church of Soulac-sur-Mer. Head East and you will be deep in the Medoc vineyards; famous for their red wine. Move off south and the City of Bordeaux is your destination. Only the West is left, where days on the beach can be taken a your leisure. 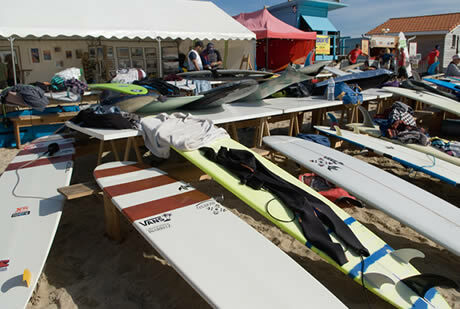 Surfing Competition, Show Bike Aquitaine, Exposition Art, Car and Motorbike Meeting.